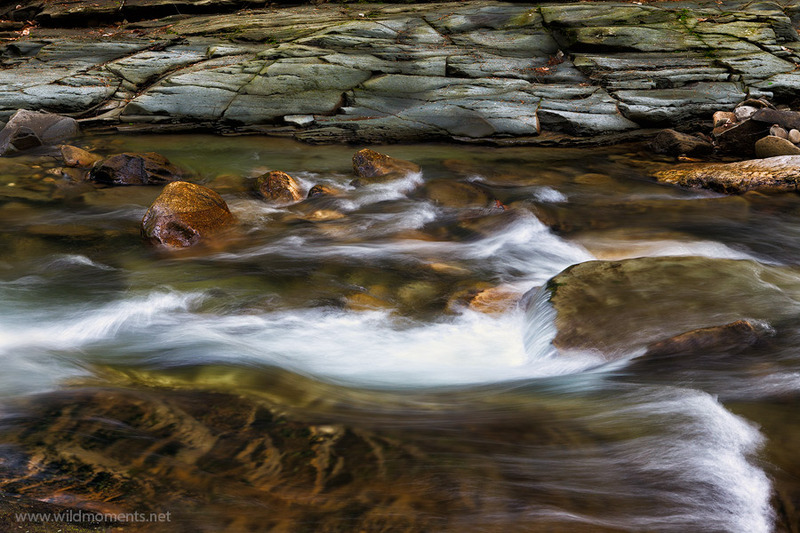 Rock Run, also known as Pennsylvania's most beautiful stream, is a stimulating delight on the senses. It's signature slick rock creek bed is atypical of eastern watersheds. Photo © copyright by Michael Greene.